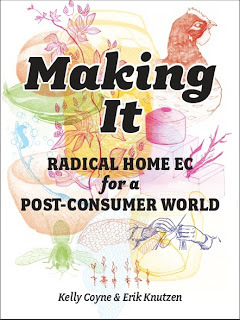 Surveillance Valley: The Secret Military History of the Internet. The internet is the most effective weapon the government has ever built. 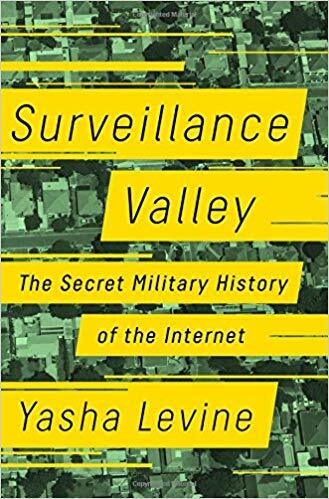 In this fascinating book, investigative reporter Yasha Levine uncovers the secret origins of the internet, tracing it back to a Pentagon counterinsurgency surveillance project.